Much awaited role playing game Baldur's Gate: Enhanced Edition will be coming to Linux platform. 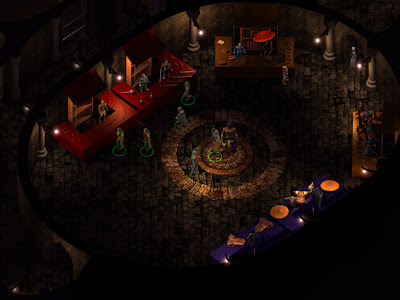 The game is a remake of popular isometric role playing game Baldur's Gate (released in 1998). The enhanced version includes more than 400 improvements, new locations, characters and many other new features. A Windows version of the game was released on November 28th and now Trent Oster (Creative Director, Baldur's Gate: Enhanced Edition) has confirmed that the game will be available on Linux. BGEE will also get some DLC packs in future and the game will be fully moddable. 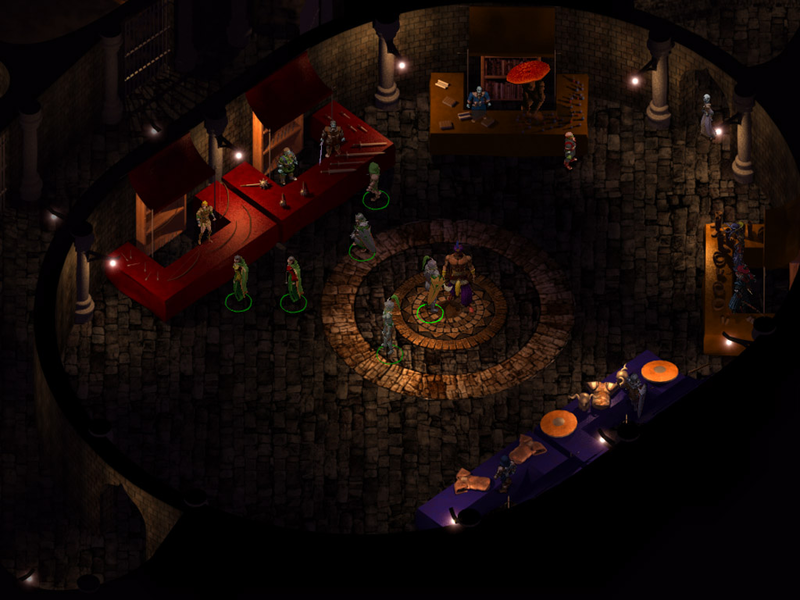 An enhanced version of Baldur's Gate II is also in the pipeline. If both these remakes are successful, enhanced versions of Icewind Dale and Planescape Torment may be released in future. Check out a gameplay video of Baldur's Gate Enhanced Edition.